Are you feeling tired or run down? Looking for that extra boost? 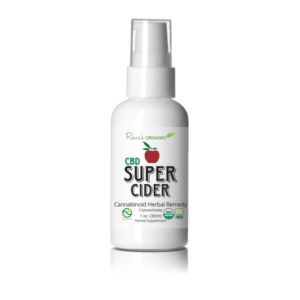 You may have heard me say that CBD Super Cider is the CBD Herbal Elixir to give you that health edge. Our customers rave about Slender Cider and how it helped them lose weight. What sets our herbal remedies apart? Some people only want results and don’t really care about the science. But if you like to understand how and why things work, here’s some insight into what makes our herbal formulas so powerful. In our research, Rena’s Organic determined that the key to an effective therapeutic herbal product is first, to seek herbal function, and second, formula concentration. The efficacy of an herbal formula is compromised during most extraction processes—especially when herbs are processed to produce a product which yields high “solids in solution.” In other words, it is not the amount of solids by themselves that is important, but the activity of those solids. 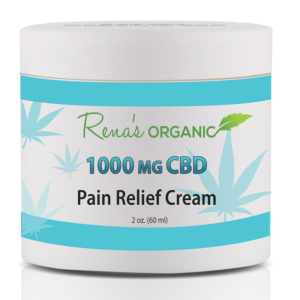 Our research at Rena’s Organic has led to the development of an extraction process that produces highly refined and unique herbal products. Our proprietary methodology preserves the plant’s essential oils that awaken the senses and initiate healing. This proprietary extraction method retains the delicate balance within the plant compounds—necessary to produce the specific energetic and medicinal activity generated by our formulas. Rena’s Organic and Slender Cider liquid concentrates feature high herbal activity and increased extractable solids. Our proprietary multi phase processing and temperature control allows for maximizing the herbal function in our formulas. Our 6:1 concentration strength yields a very potent herbal liquid with a more viscous consistency to increase the nourishing herbal essence within our formulas. The herbal formula in Slender Cider and CBD Super Cider is never diluted. You get the full strength of the herb. Translation: You get greater medicinal benefit out of each therapeutic herb in the formula. To start, we use 6 pounds of herb to get one gallon liquid. It’s at least that strong. Many Chinese herbal formulas use a 5:1 extraction. This means, they start with 5 lb. herbs. Herbs absorb liquid so you get less liquid out. It’s natural to lose liquid in manufacturing. Therefore you may start with one gallon of water to 6 pounds of herb, and end up with only ¾ gallon water. Yield is less. Some manufacturers will add liquid to make up for the loss of water. At Rena’s Organic, we never just add liquid to the herbal concentrate. 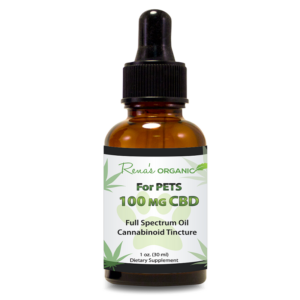 Instead if liquid is lost, as it typically is, in the extraction process, we will start all over again with 6 pounds of herb, to make up the difference in liquid. This is why our yield is actually stronger, typically around 6.5:1. 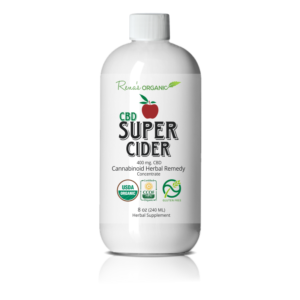 Added to CBD Super Cider’s powerful, nutritious, cannabinoid-rich herbal formula, is 400 mg. medical grade CBD, a proprietary healing essential oil blend, Organic Apple Cider Vinegar and Organic Cherry Concentrate. Both Green Slender Cider and Slender Cider’s therapeutic and unique herbal formulas are enhanced with the alkalizing benefit of organic apple cider vinegar. Slender Cider also contains pure cherry and lemon concentrates. Green Slender Cider is formulated in a base of lemon and grapefruit concentrate, supercharged with the organic greens: spirulina, wheatgrass and barley grass. Rena’s Organic and Slender Cider products are produced in a Local & State licensed, FDA registered, GMP certified manufacturing facility. 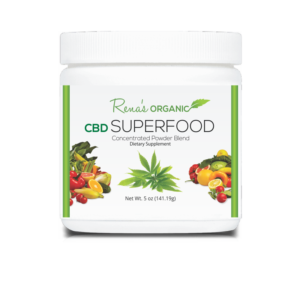 This was really a must for me, because if you want to start to feel more balanced, energized and healthy, it’s important to have complete confidence in the herbs you are taking. 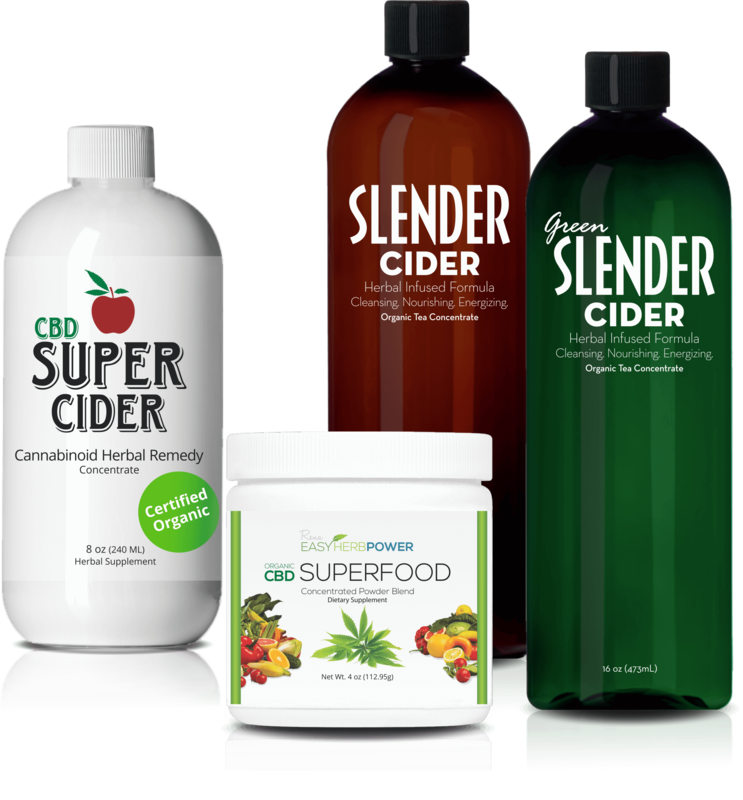 Slender Cider, Green Slender Cider and CBD Super Cider contain herbal blends that have been manufactured with the finest state of the art process. I’m also delighted to offer you great prices for such high quality herbal supplements. Please feel free to reach out to me with any questions or feedback at: Rena@renasorganic.com. Visit our shop for more information and to get started on your new journey to: Feel Healthy. Look Healthy. Be Healthy.